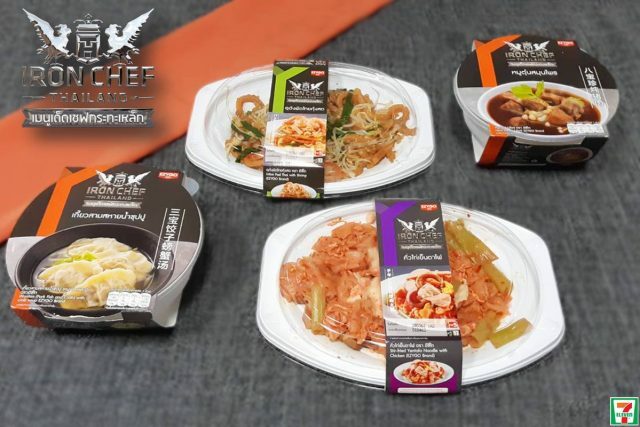 7-Eleven Thailand has collaborated with Iron Chef Thailand to roll out a new range of ready meals under the Ezygo private label series. The collaboration elevates the taste profile and quality of the convenience store’s existing private label ready meals. 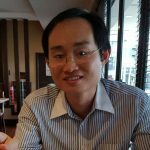 Such partnership will enable ready meals to compete more effectively with foodservice in capturing opportunity in ready-to-go, hot convenience meal. roasted chicken, crab soup, Hong Kong soy sauce chicken rice, Pad Thai udon and stewed pork with herbs. Some of the dishes have their product names in Mandarin to make it easy for Mandarin speakers especially Chinese tourists when they make their selection.